Effective B2B PR relies on only a few things – putting great content into the hands of the right people at the right time. But creating great content relies on knowing exactly what the audience wants and needs to see. 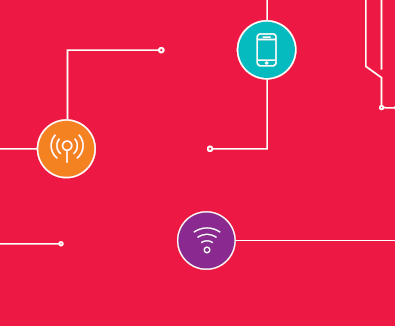 Too many B2B technology companies are marketing ‘blind’. Too many PR content marketing and lead generation campaigns are planned and executed with very little evidence underpinning the tactics used. Too many PR agencies rely on conventions and years-old experience in a rapidly changing world. 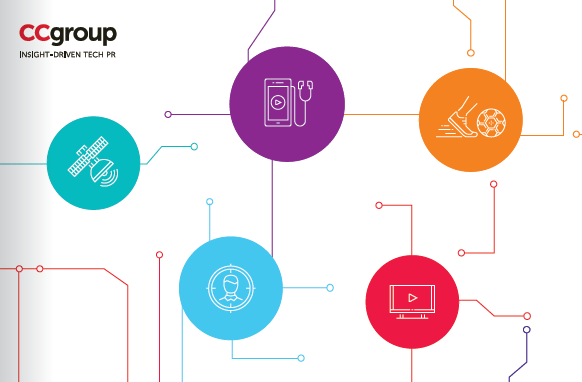 So, we created Catalyst – a B2B PR audience insight programme designed to unearth the sources audiences trust, the content audiences prefer and the messages audiences want to receive. On these pages you are able to download all of the reports we have produced so far for free. 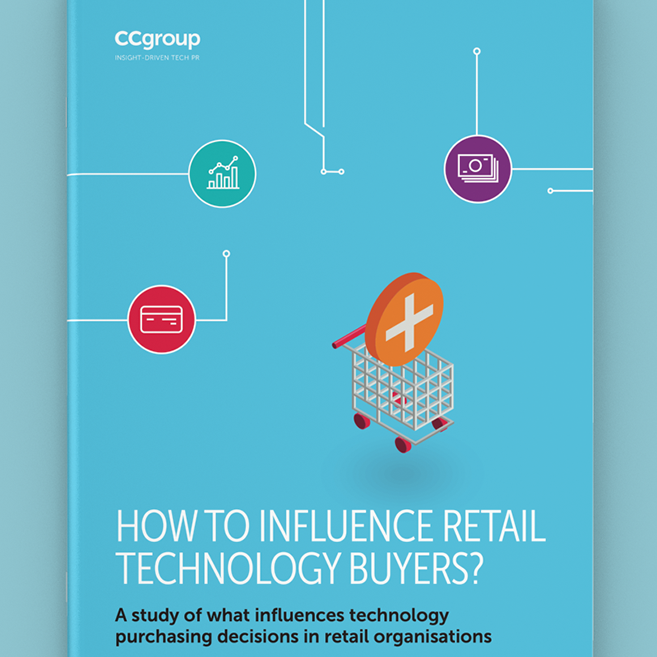 A study into what influences technology purchasing decisions in retail organisations. 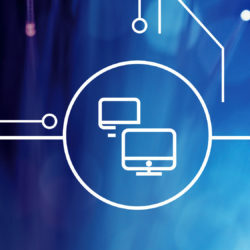 This paper provides a fresh perspective on operator digital transformation and highlights the havoc being wreaked within operators, and the resulting impact on the vendor sales process.